Beau Monde Limousine provides full service chauffeured corporate transportation solutions. 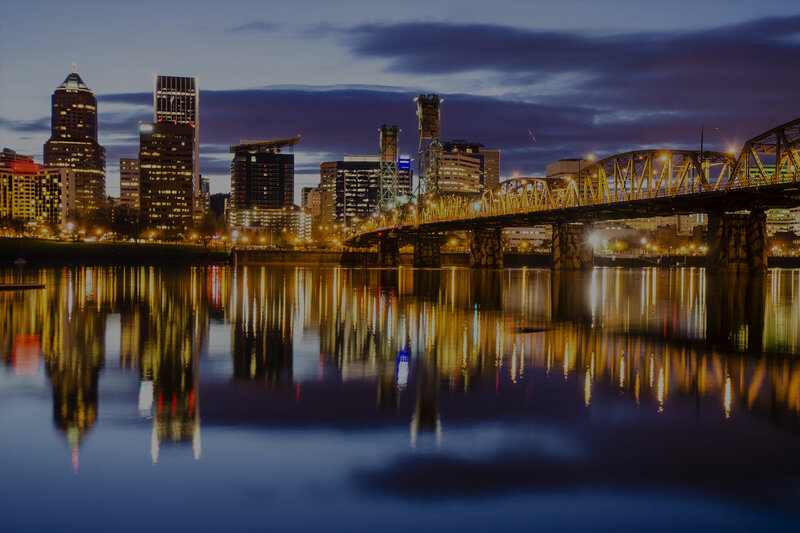 Our team of transportation specialists have extensive ground travel experience and will make your next Portland executive car service or group transportation comfortable and affordable. As a leader in Portland corporate transportation services, Beau Monde Limousine delivers the highest level of chauffeured transportation and logistical support. We offer a wide selection of luxury vehicles ready to serve your specific travel needs. 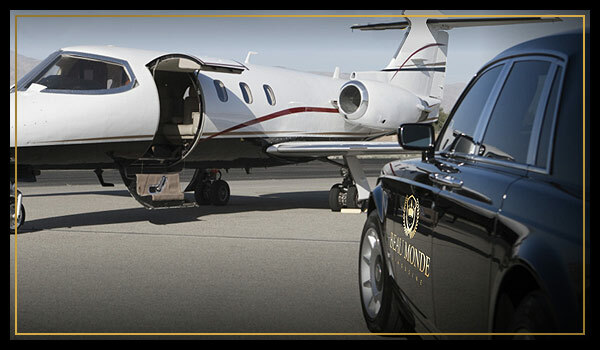 Since 2007, Beau Monde Limousine has developed its trusted reputation through on-time service, competitive corporate transportation and personalized travel solutions. Beau Monde Limousine is your complete chauffeured transportation specialists for (PDX) Portland International Airport limo services. We provide exceptional car service, business class SUV's, passenger vans and Sprinter coach airport ground transportation at competitive pricing. We service individual business travelers to large groups that are arriving or departing Portland (PDX) Airport. The staff monitors all flight traffic to greet you on-time for your arrival. Our professional chauffeurs are knowledgeable about the airport and they'll contact you upon arrival to assist you with your luggage. Whether you have a group to transfer from the airport to your meeting site, or are planning a vacation to go to your favorite destination, we are ready to meet your airport transportation needs. Today's businesses utilize Beau Monde Limousine for their Portland sedan and SUV corporate car services. We specialize in providing superior private car transportation. 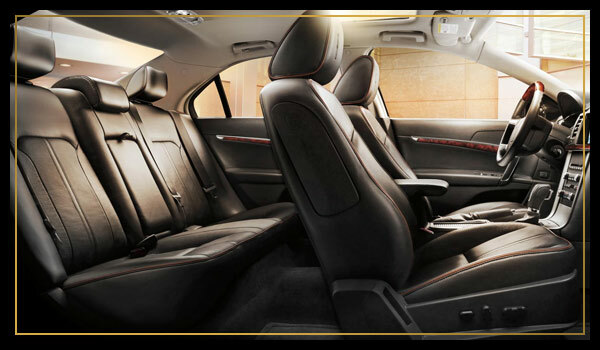 Our executive sedan and SUV services give frequent business travelers and corporations the customized transportation services they need all at a great value. Beau Monde Limousine provides point-to-point car services as well as hourly service. We can provide service 24-hours a day, 365 days a year with your reservation. Clients can use our Easy Online Reservation System to get a quote and book your ride securely and quickly. Our friendly reservationists are always ready to help you with a quote and to answer any questions you may have regarding your Portland corporate car services. Being reliable and professional are the mainstay of the services offered by Beau Monde Limousine. 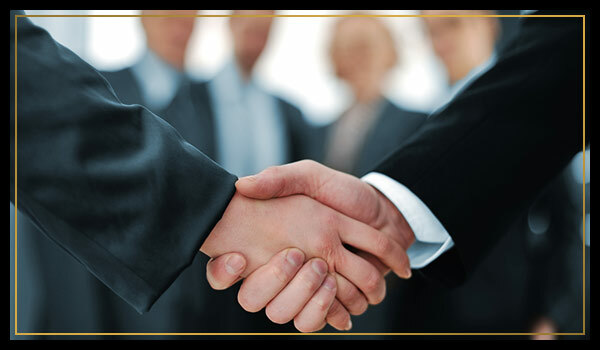 Our business meeting transportation services are perfect for getting your staff or clients to the destination of choice. 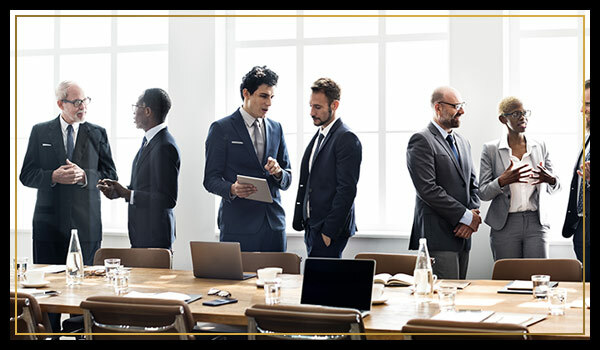 Our team works as a whole to provide a seamless transportation experience so that you can focus on your business meetings and not other travel related stresses. 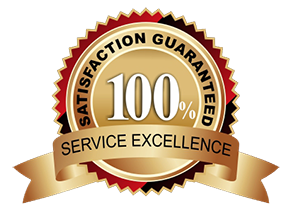 We respect the needs of every client and our experienced chauffeurs have a high regard for exceeding expectations. Experience our Portland business meeting transportation services. Beau Monde Limousine provides economical and professional Sprinter shuttle coach and passenger van transportation services. 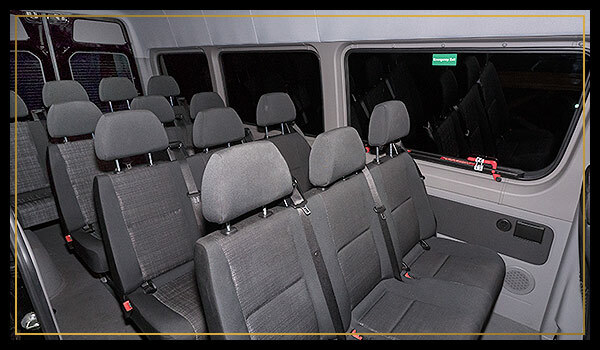 We have just the right vehicle to transport your group for many diverse transportation needs. From Portland International Airport transfers to winery tours, Beau Monde Limousine offers you the best in class chauffeured transportation experience. Call us today to book your Portland Sprinter & Passenger Van Services. 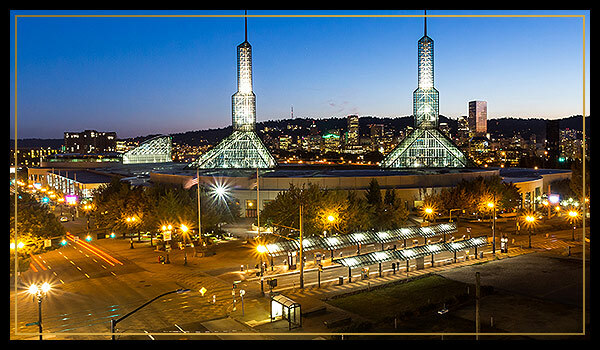 Beau Monde Limousine provides comprehensive Portland convention transportation services and convention destination management ground transportation. Our team of professional chauffeurs, receptionists and travel management planners will help organize all your Portland convention ground transportation and provide your group with complete logistical travel support. We'll work with your meeting planner or event manager to create a transportation plan of action that will meet all your convention transportation needs. Beau Monde Limousine provides dependable and competitive Portland group transportation services. As leaders in group transportation, we strive to make corporate travelers comfortable while in transit and we keep everyone safe. We offer 14 passenger van services, small group SUV services, executive shuttle Mercedes Sprinter van service, and group limousine services. Our Portland corporate group transportation services are made up clean, new-model vehicles ready to make your next event transportation service a pleasant experience. We utilize the latest in transportation technologies and can customize our travel services to meet your special requests.